Learn how to use webhooks to speed up operations and drive revenue. Webhooks ferry messages over the Internet that can quickly start or continue web-based processes. When used properly, webhooks can help you capture lead data more accurately and make revenue operations run faster. With webhooks and Tray.io, you no longer have to wait for dev resources to get the integrations that you've always dreamed of. Ch. 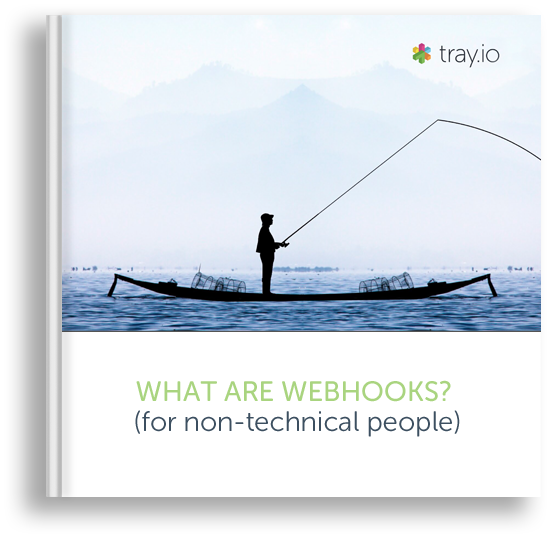 1:	What are webhooks? Ch. 2:	What are HTTP POSTs?